A.K. 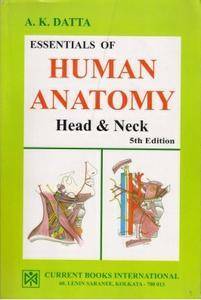 Datta, "Essentials Of Human Anatomy, Vol. 2: Head & Neck"